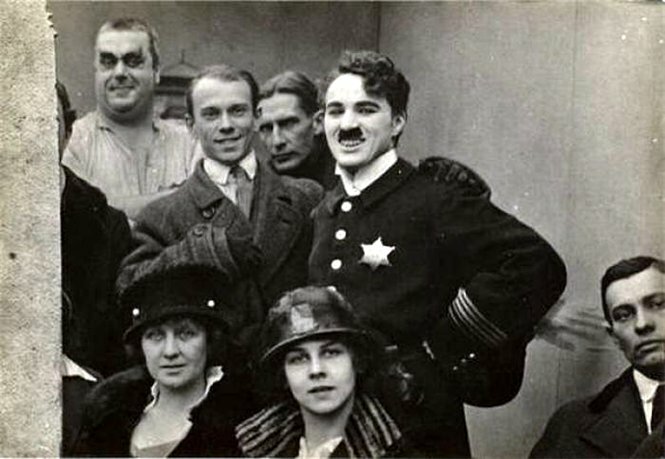 Los Angeles, 1916: An encounter between two great body-artists — Vaslav Nijinsky and Charles Chaplin. Never saw Nijinsky looking happier. Thank you, Bob, for pointing us to this footage! Debra L.
Chaplin drew inspiration for his film “Sunnyside” from Nijinsky. Here’s a mention in the National Gallery of Art’s video documentary on the Ballets Russes. The Chaplin reference starts at 16:23.